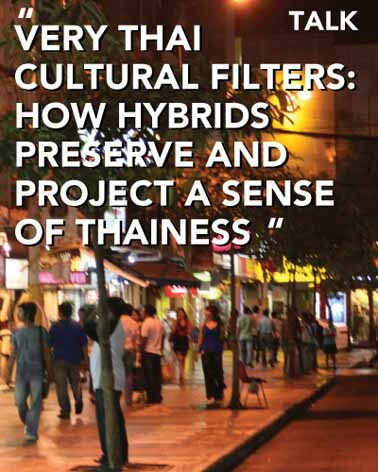 Cultural filters that make Thai consumption of imports selective draw from instinctive cultural values. Now that Thailand faces increased global competition, the challenge is to create cultural filters that select aspects of Thainess appropriate to outside consumers. During history, people in Siam at times quickly lost their heads, if they were not mainstream. Still today, some may spend 18 years or more in prison and may loose everything they have including their social recognition, if they are not mainstream.